Apollo’s Roma Column Radiators are the perfect addition to any home or office. They are subtle and extremely versatile. 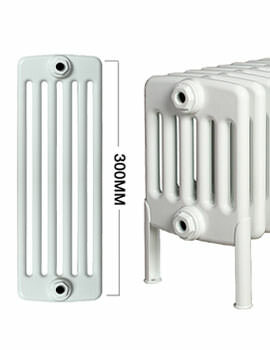 These classic radiators may also be comfortably installed in narrow spaces like patio doors or bay windows. 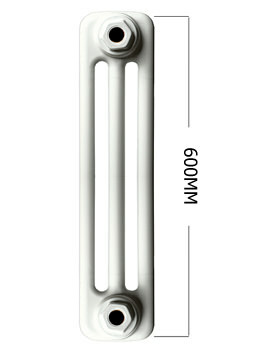 Manufactured to the highest standard with high-grade steel, they perform remarkably well and last for many years. 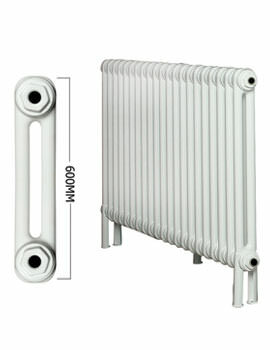 These unconventional and bold looking steel column radiators are now available at QS Supplies. Every piece is a high-quality product that is available in both horizontal, as well as vertical design, and a variety of pleasing hues. These steel heating elements will dress up even smaller spaces and bring in much-needed warmth. The entire series is worth every penny, as they add both warmth and style to any room.